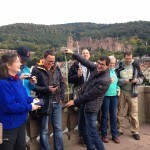 On Monday 09 October 2017 the GIScience group of Heidelberg university organised another Wheelmap mapping event for SAP volunteers in the course of the “SAP month of service“. 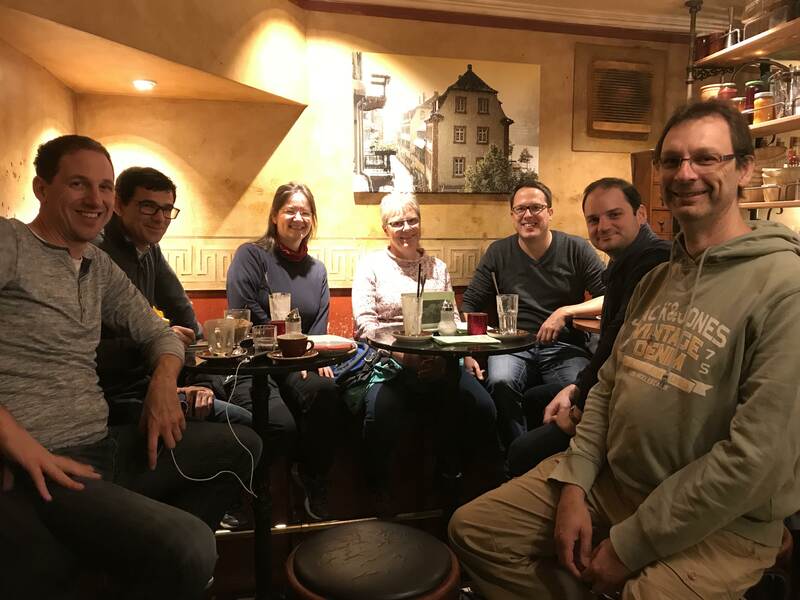 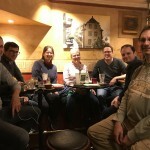 Volunteers of SAP already supported the CAP4Access team in merging volunteered accessibility data (from Wheelmap.org) and expert accessibility data (from Heidelberg Hürdenlos) two years ago and by improving/completing of Wheelmap.org at Heidelberg last year. 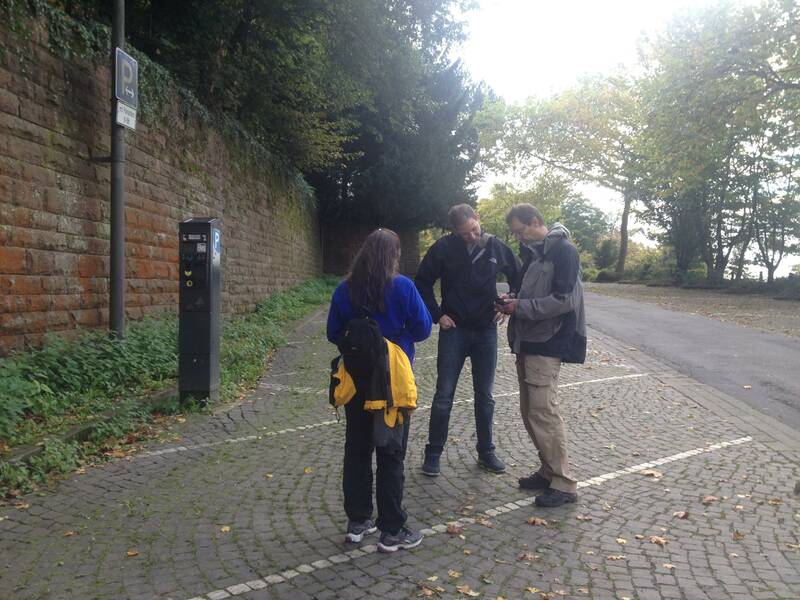 During the event, a total number of 7 SAP-volunteers performed mobile mapping using the Wheelmap App on their smartphones. 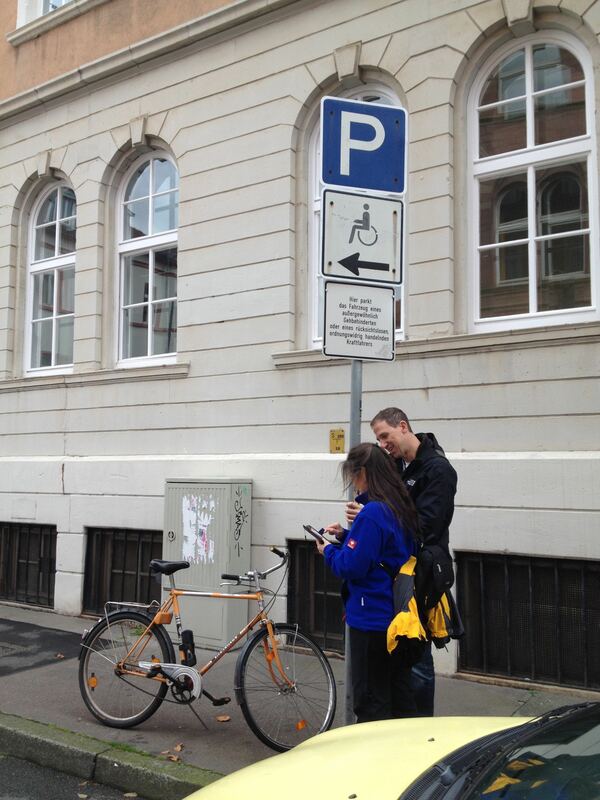 Before the mapping started, the participiants made themselves familiar with the Wheelmap traffic light system, a simple and easy to understand way to rate the accessibility of public places („green” = fully, „orange” = partially, „red” = not and „grey” = unknown wheelchair accessible). 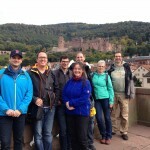 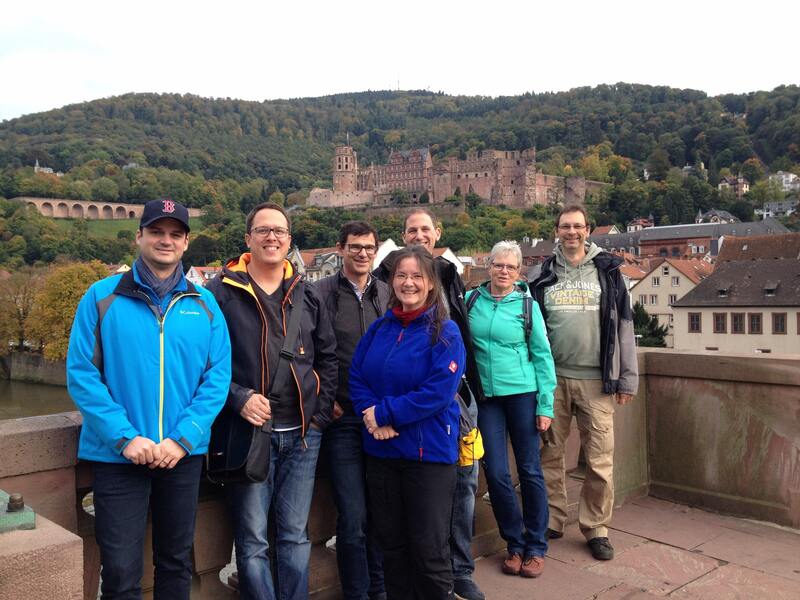 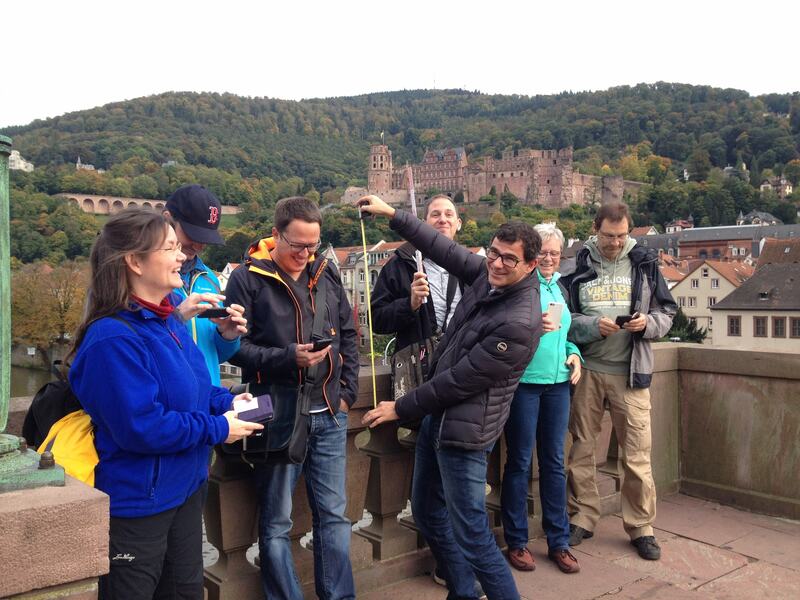 Afterwards, the volunteers split into 2 groups and mapped parts of Heidelberg Altstadt that still had many unmarked places. 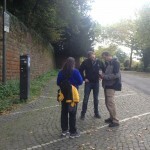 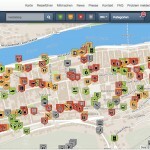 As a result of the mapping event, almost 140 public places have been marked by volunteers or checked for their up-to-dateness.